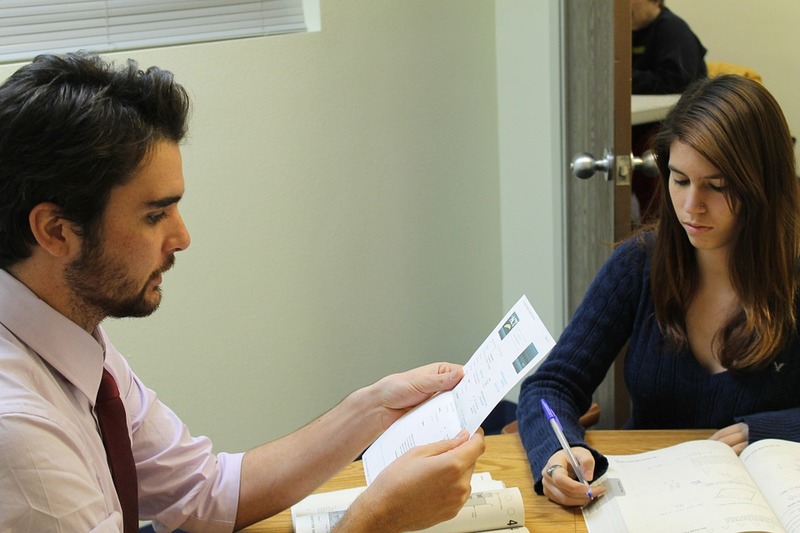 Cosmopoli'French offers extra tuition for High School Students to assist them in achieving the highest scores possible during their French exams. Each session goes for 1hr or 1.5hr. We will focus on your children's individual needs, interests or areas of concern. ​We understand that young students, more than the usual learner, need to have their interest stimulated in order to keep their focus. For that reason, we have designed highly interactive and creative workshops that will nurture their curiosity, keep them engaged and reinforce their interest for the French language and culture. ​Our course is also a great extension to the more 'traditional' curriculum taught in high school as it helps young learners develop great listening comprehension and writing skills whilst boosting their ability to communicate in French. 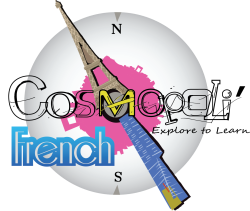 Cosmopoli'French welcomes teenagers from year 7 to year 12.